Calgary’s real estate market continued a spring resurgence in April as sales improved across all sectors. Job growth and reduced single-family inventory helped bring some stability to the local market. CREB's April report shows sales of single-family homes rose 6 per cent from a year ago, to 1,204 units. 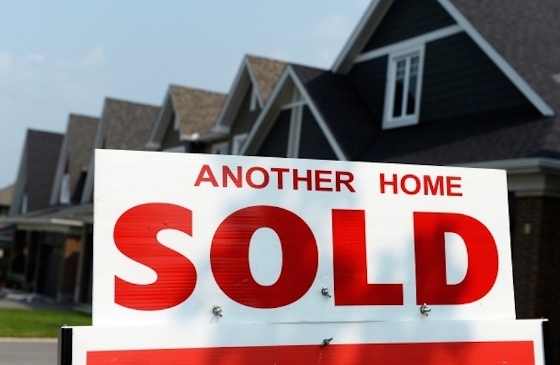 Year-to-date sales of detached homes are up 14.6 per cent, at 3,781 units. Apartment sales rose 5 per cent, to 287 units, last month, and are up almost 18 per cent this year. More jobs means less uncertainty for people who are sitting on the fence. There also tends to be fewer people who need to sell when employment improves, and that can prevent inventory gains and further price reductions in the market. The average sale price of a detached home last month was 4 per cent higher than a year ago, at $562,633. The median price also rose 4 per cent, to $503,250. CREB said steady sales growth has helped reduce housing supply in the city from elevated levels of the past two years. The number of detached homes on the market is down about 20 per cent from a year ago, it said. While activity continues to vary by location and product type, more balanced conditions will help to support overall price stability. Oversupply in the condo apartment category remains a concern as new listings outpace sales growth, keeping prices suppressed. The median price for apartments last month declined 4.1 per cent from April 2016, to $267,000. The average price was unchanged at $303,000, though prices are down almost 12 per cent from the peak of 2014. Improvements in the employment situation were necessary to prevent further declines in the housing sector.